Today is National Puzzle Day. I thought this would be a good day to talk about the importance of dog games and encourage you to think outside the box when finding interactive dog puzzle toys for your dog. I absolutely love all the great manufactured dog puzzle toys, dog treat and food puzzle games and toys that are on the market today to help keep our dogs busy. I remember back when I first started my career, there were only a few dog puzzle toys for dogs and none for cats! But now, there are loads of them. But let’s not forget about cat games and cat puzzle toys. 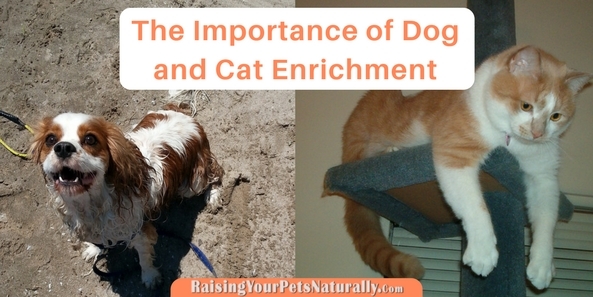 Cats, too, need enrichment, entertainment, and interaction with their human family. 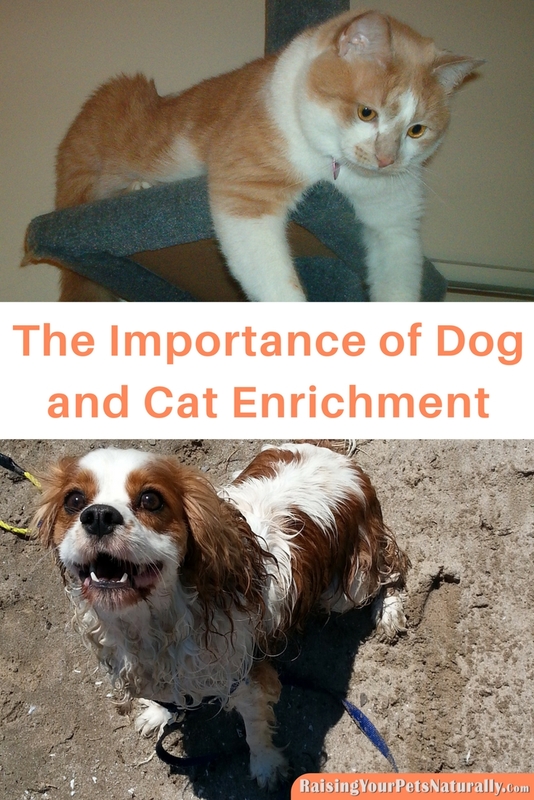 Once again, particularly if you have a kitten, adolescent, or active cat breed. 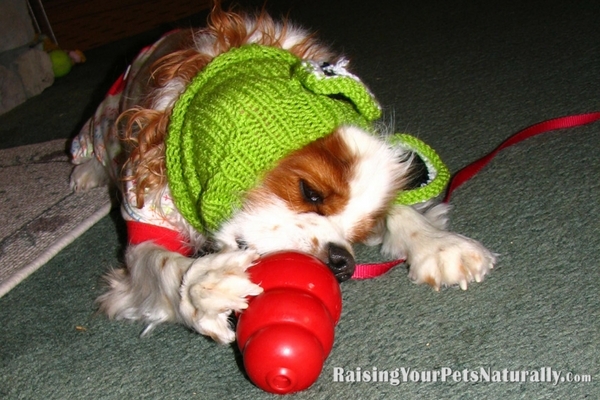 What activity do you and your pet enjoy the most? Tell me in the comments.